D'Angelo Russell x SLAM Cover Tee & SLAM Ring Hoodie | RESPECT. 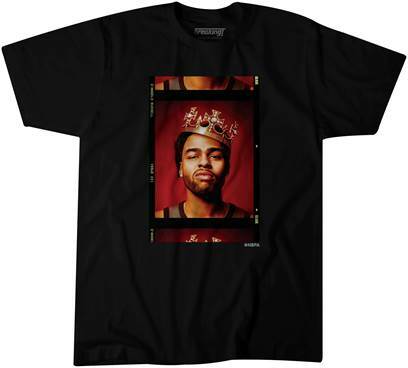 Today, SLAM Media, along with Breaking T and NPBA, dropped the D’Angelo Russell cover tee. This tee retails for $38 and is now officially available here! Friday, SLAM Media, is dropping their ‘Championship Ring’ hoodie. This hoodie retails for $70 and will be available here on Friday, April 12!